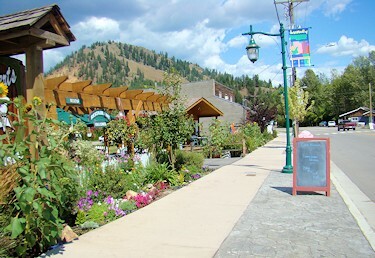 Lumby is located 20 minutes East of Vernon on the edge of the Okanagan. The Okanagan Valley, located in southern British Columbia, is considered one of the warmest regions in Canada. We are a small but ever growing and improving community. Incorporated in 1955, the Village of Lumby has something for everyone to enjoy - whether you are looking for a leisurely drive, an exciting adventure or a great place to eat. Surrounded by easily accessible lakes and undisturbed countryside, Lumby is vibrant and lush. An incredible place to visit, do business, and live. Doing Business in Lumby: click here!